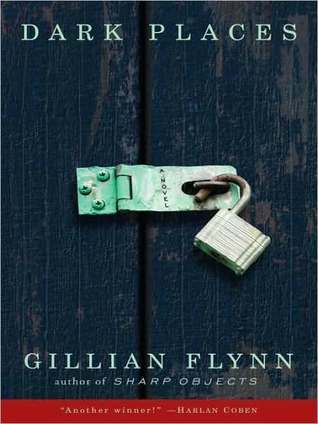 Dark Places is a very well constructed mystery novel. A young woman confronts her childhood trauma as memories of the murder of her family she witness return to her after years. Her older brother was found guilty and got sentenced to a lifetime in prison. Years later she inadvertently becomes involved with a group that tries to solve crimes independently. As the action progresses, the author flashes back to memories of the protagonist, and members of her family to gradually reveal details of the heinous crime.I liked the way each of the narrator provided only glimpses of the facts. These flashbacks are cleverly interwoven with events from the present, forming a dynamic that makes reading the novel a very dynamic experience.